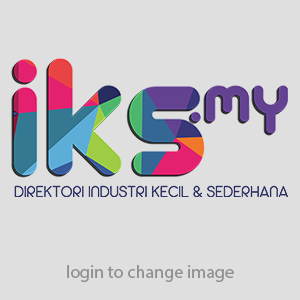 Anda di sini: Home / Directory / Besfomec Industries Sdn. Bhd. Lot 1, Kawasan Perindustrian Alor Gajah III, Daerah Alor Gajah, 78000 Melaka. Traditional medicine pharmaceutical products & health supplements in the form of tablet, capsule, pill, powder, liquid, lotion cream & ointment.